Our resident experts will explore the latest BCM results for our region. 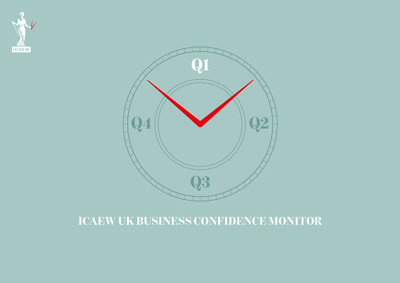 ICAEW Business Confidence Monitor (BCM)™ started in 2003 and is one of the UK’s longest running, most comprehensive and highly respected business confidence surveys. North East LEP – Victoria Sutherland, Senior Economist, North East Local Enterprise Partnership (LEP). Chatham House rules apply at all events. Registration begins 15 minutes prior to start time.